Very Important - Has Ended! *Ends September 30th, 2018! All orders must be between April 23rd - September 30th, 2018 to qualify. *All rebate forms have until October 31st, 2018 to be submitted. If you do not have photos, you can still submit and send photos at a later time. Any questions, ask below in the comment area. Rebates forms are to be submitted after purchase. 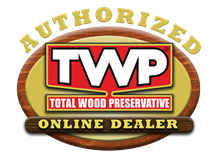 The 2018 Spring online TWP $4 per gallon rebate (max amount of $40 per customer) applies to TWP® 100 Series, TWP® 200 Series and TWP® 1500 Series 1 Gallon and 5-Gallon pails purchased online at www.twpstain.com from April 23rd, 2018 – September 30th, 2018. 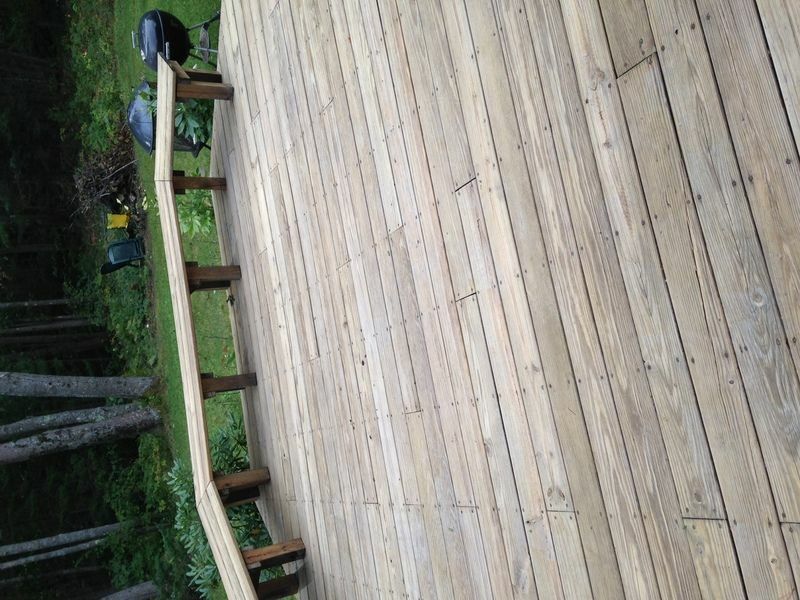 All submitted rebate forms should include at least two photographs of finished project*. Digital Photo Uploads and Rebate claims can be made using the rebate claim form below and may be made no later than 90 days from the original purchase date. No rebate claims may be made after October 31st, 2018. Rebates will be applied in the form of a credit applied to the credit card or PayPal used for original purchase at TWPStain.com. Rebates can take up to 2 weeks after submittal, using the form below. 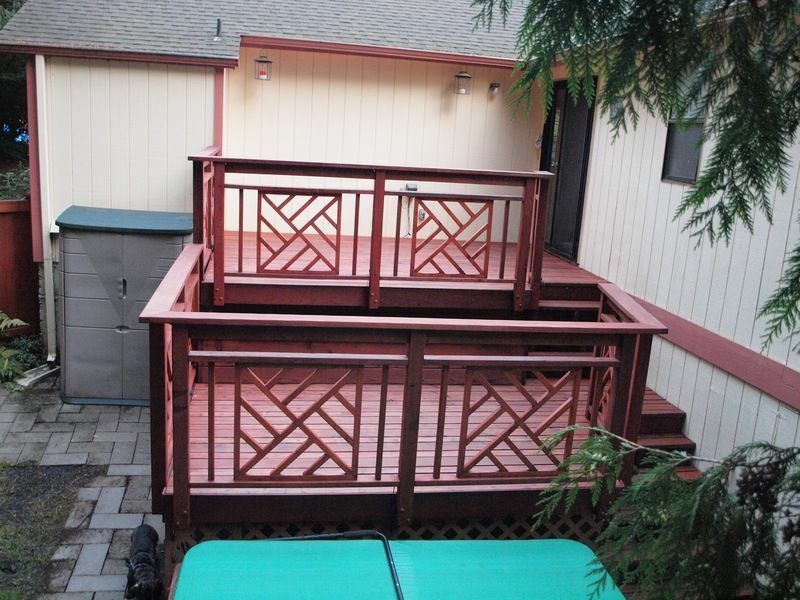 **Make sure all Finished Project Photos are sent with the Rebate form. 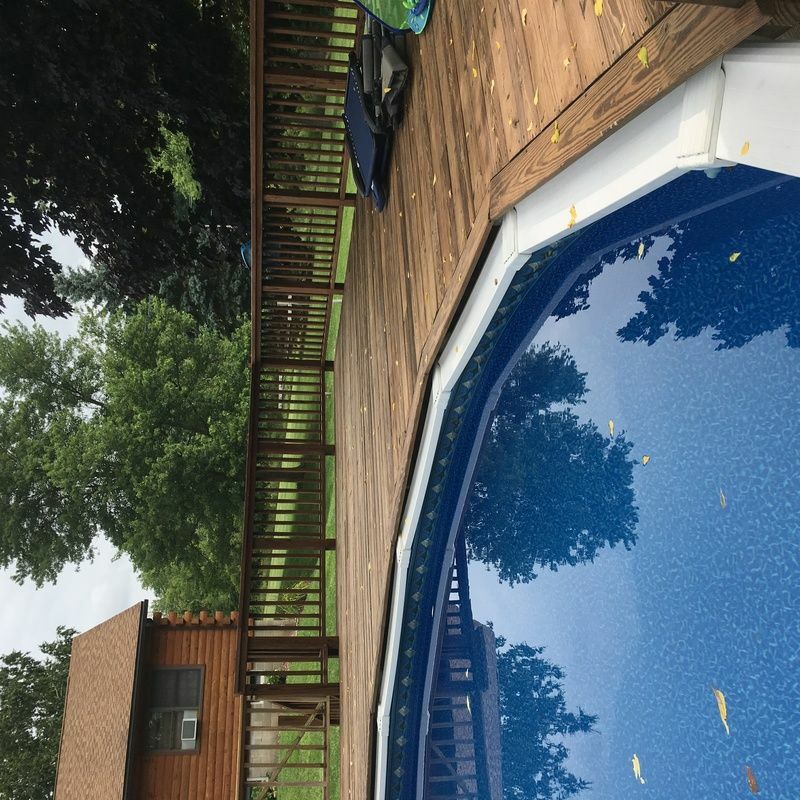 You can upload multiple photos of your TWP project with your submission below. Upload 2 Completed Photos of Project using the "Red" Button at Bottom of the form when submitting the Rebate. Can I still submit rebate form? Sorry but the rebate period has already ended. 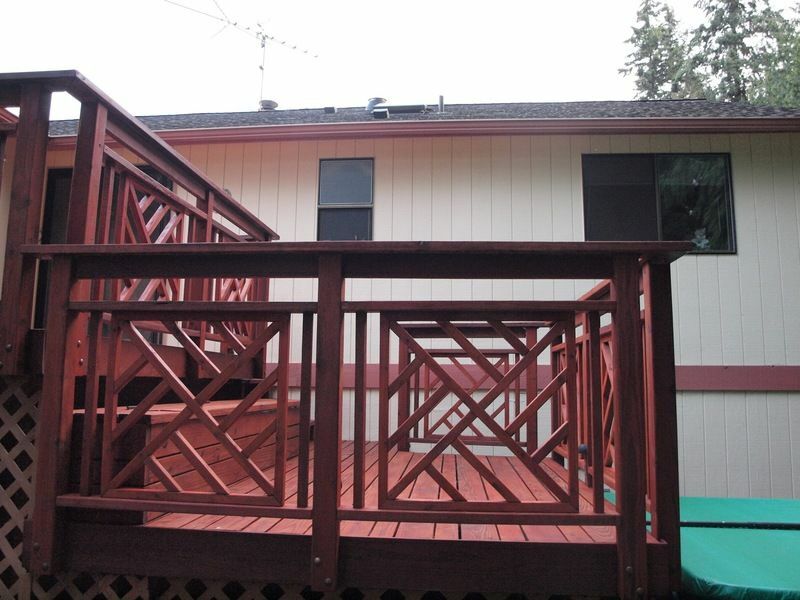 Before and after - 22+ year old redwood deck, stripped and applied 1500 redwood stain. Very happy with the results! I just downloaded 2 photos with my rebate form but when I tried to view them on my laptop, they looked horrible. I don't know what happened.. please let me know on your end. I am sure they will be fine. If we don't submit a photo with each and every rebate form, do we still get a rebate? And if we have a lot we have submitted, how do we know which photos we need to submit? 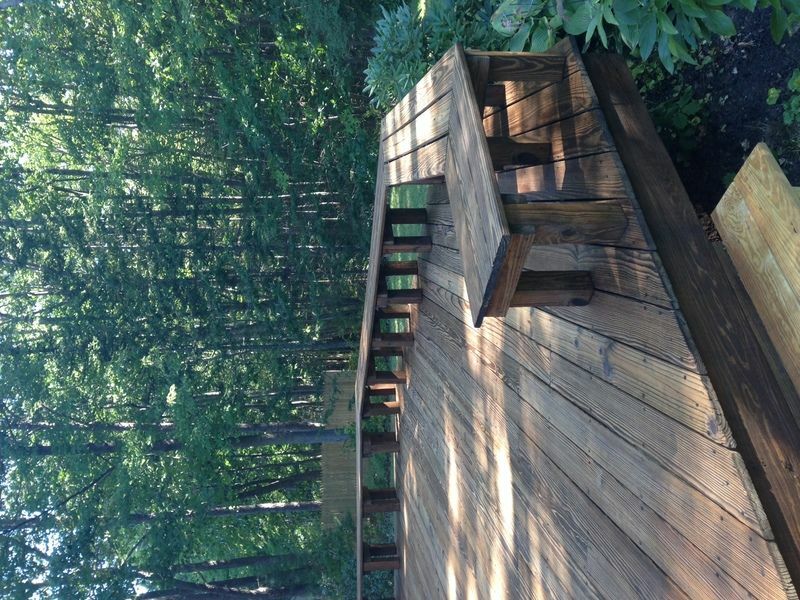 TWP 1500 Natural on a 32 year old PT deck that had been repaired, stained and neglected over time. Stripped, Brightened and gave all the horizontals the wet on wet. Finding 4 dry days in a row in Maine was a struggle. 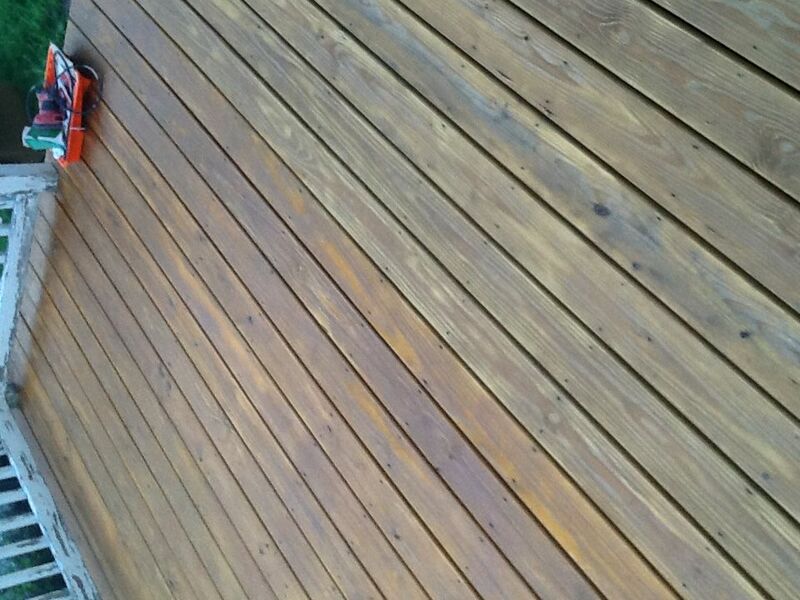 Had to wait 10 days after the initial prep to allow for drying and clear weather to come after applying the stain. Use a pad! Very pleased with the results. 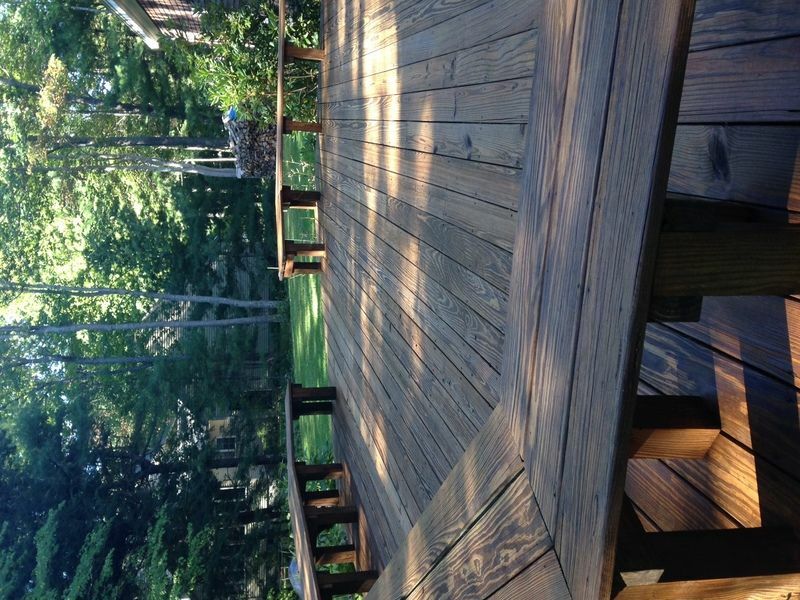 TWP 100 Rustic after a full strip, sand and brighten project on our deck. Very happy with the outcome. Though I really love the look of the rails, every time I have to clean them, I remember how much of a pain they are to clean. 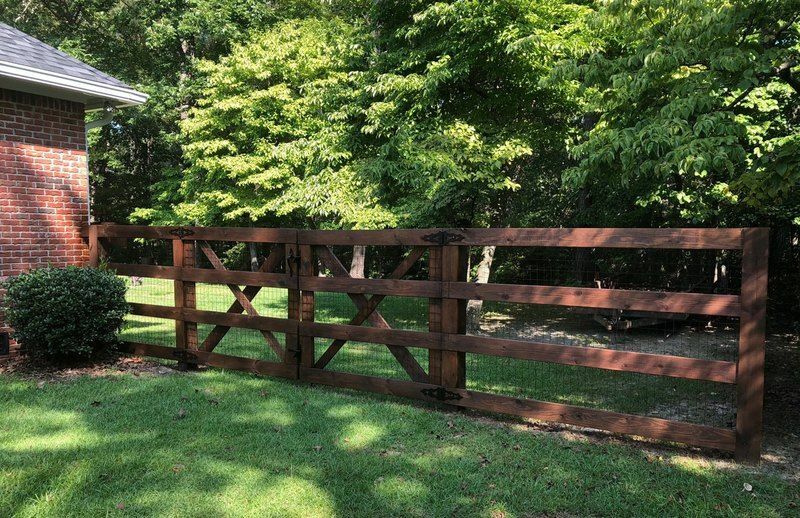 Used 103 Dark Oak on my split rail fence. Turned out lighter than the color swatch online but I actually prefer it! Great product and fast shipping. We are very satisfied! Looks great. 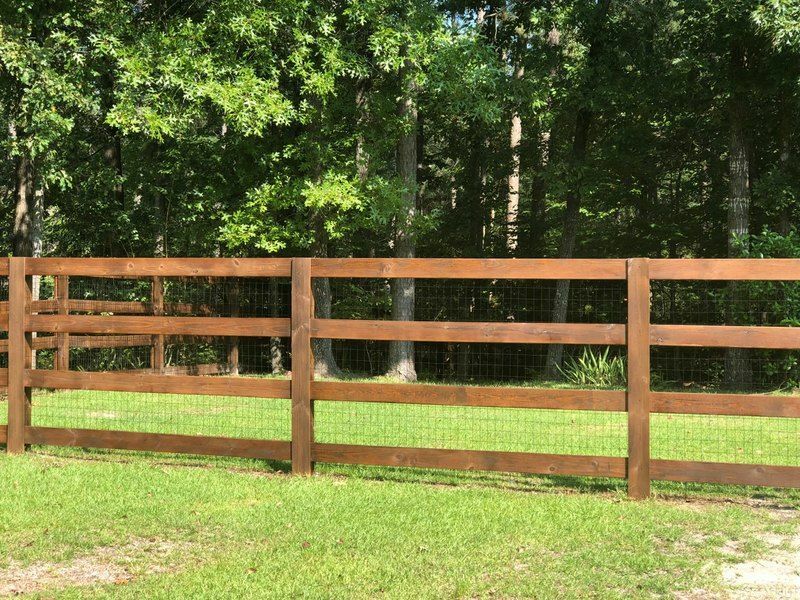 How did you apply stain to the side with the wire fence attached?I have the same setup and have wondered about the best way to apply stain. Brush or sprayer. 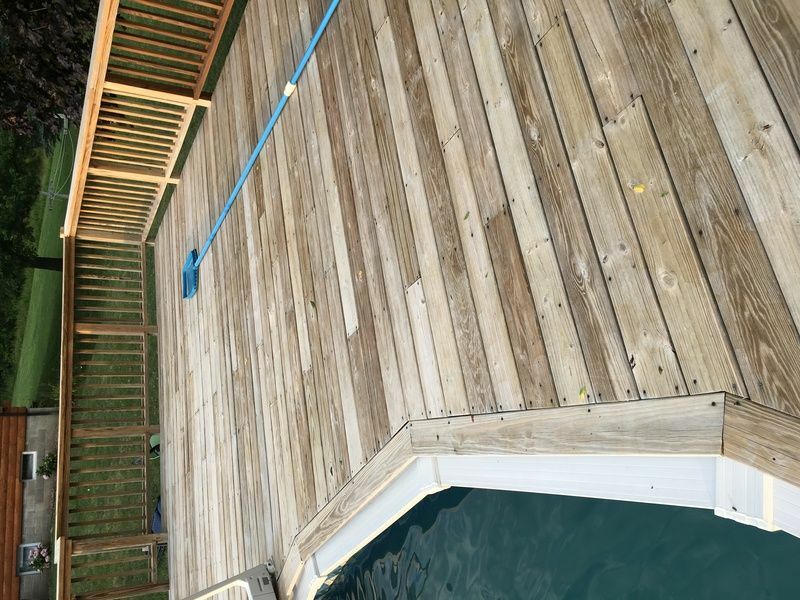 I used an airless sprayer and went behind with a brush to clean up any runs. Depending how much fence you have a brush by itself would take forever! Wow that looks beautiful! 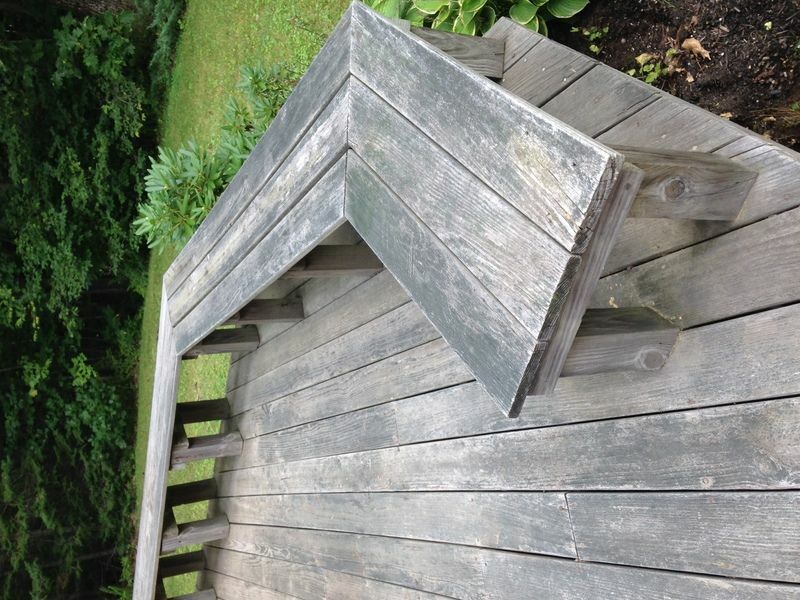 I wished I would have used dark oak instead of the rustic oak. Next time :-) Gorgeous fence! I have to wait until the 4 months recommended drying time to apply. I decided to get the cleaner/brightener kit, too to make sure it looks right. 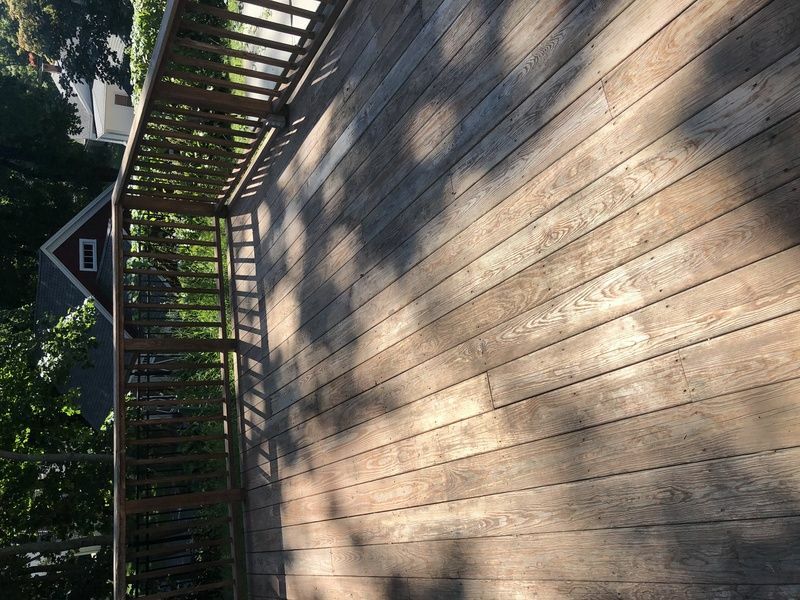 Deck was installed mid July 2018. Can I receive a rebate if I purchased the product at the store? Sorry but no. Online only from this website. 1502 on a cedar fence. Here are my 2 pictures for the rebate! Your upload button does not work! 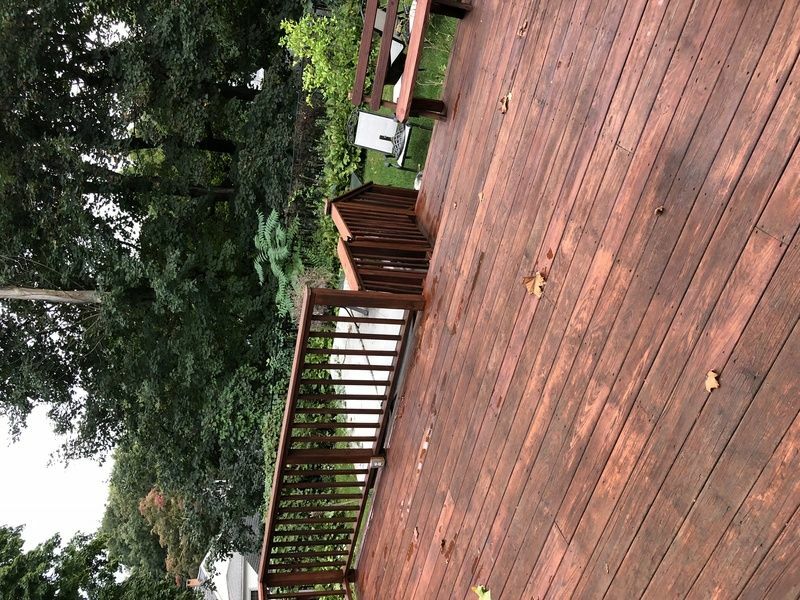 It rained too close to application and some of the stain has been displaced, is there anything I can do about it now? am I in a bad situation for where its displaced? It should be fine until you redo. What can be done about the oversanded area that wont absorb? Lightly wipe off the excess stain with a rag and mineral spirits. Saturate all oily rags in water and lay flat to dry outside. Sorry, thought you said the stain was wet. Not sure if there is anything you can do this year. 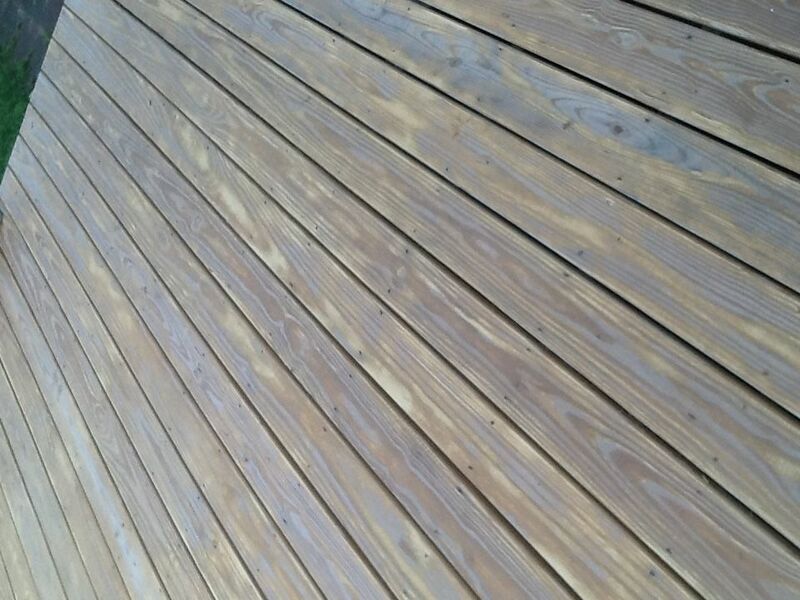 If it cannot soak in, there is no way to force it in this year but natural weathering should help over the next year to allow it in when you redo. 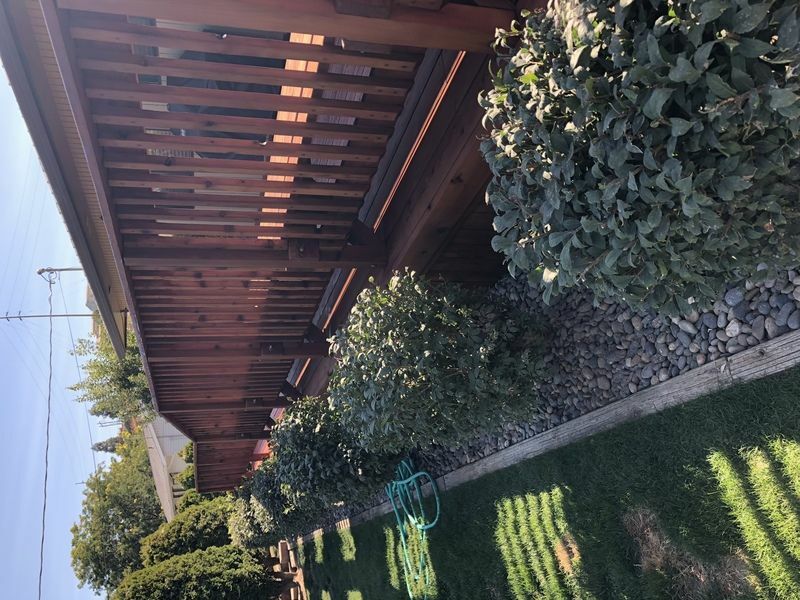 It took 2 years for my cedar fence to dry and gray! It even says on the can to wait until your fence grays! 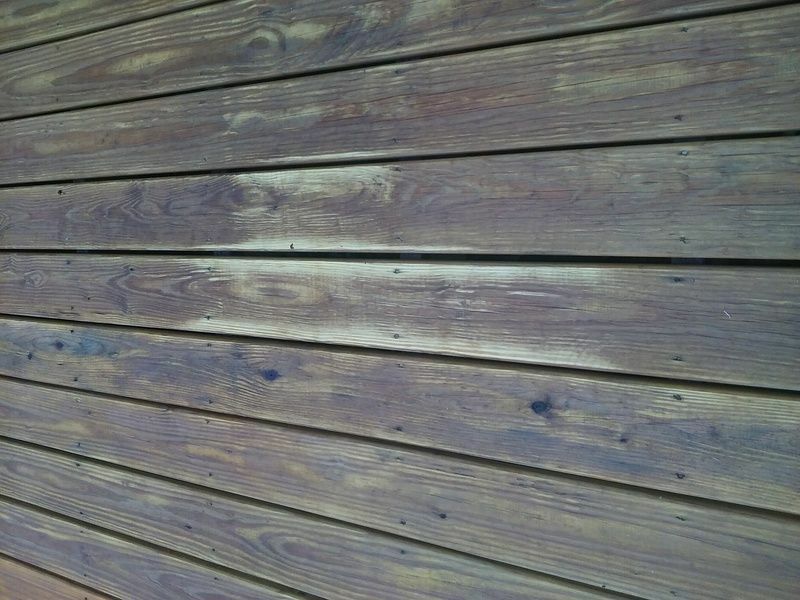 It looks beautiful now and this stain from TWP is fantastic! 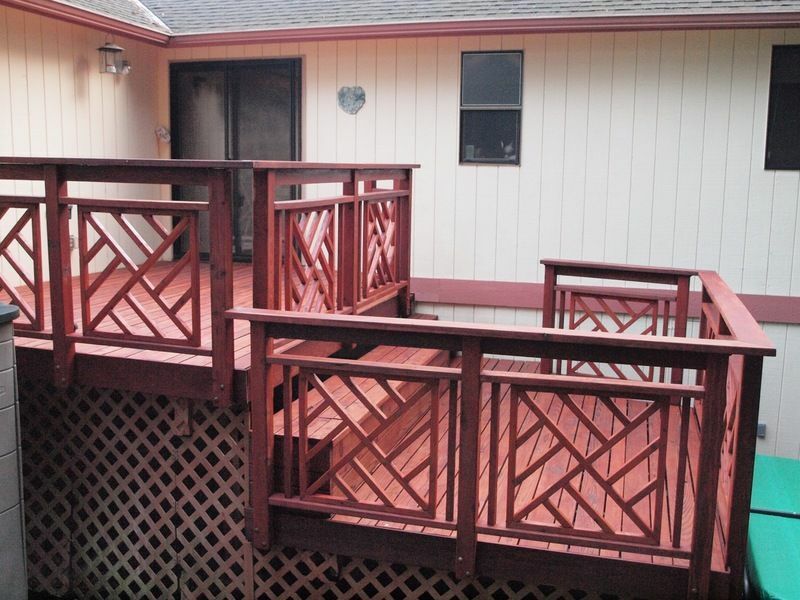 Hi, I was just told that the lighter area of stain was done while shaded, the redder was done in sun. Instructions are so very important. Can I sand and go darker next year for even color? See my other 2 posts. You can use the Gemini Restore Kit for the prep and apply a darker color next year. Just one coat.